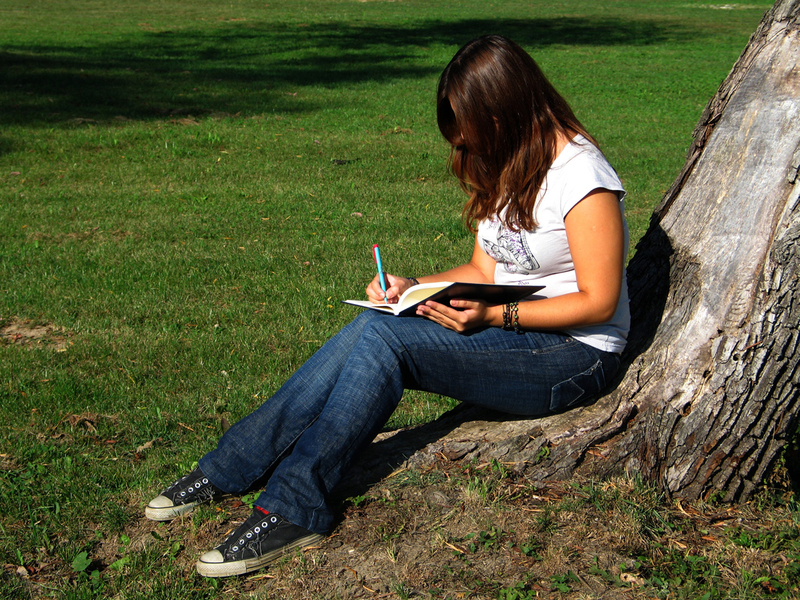 The quiet aspects of writing are well-suited to writers who prefer introversion. Introverts gain energy when working alone, and lose energy when interacting with others. But too much alone time can cause writers to lose sight of their audience. How can introverts ensure that their writing communicates their ideas effectively to others? Introverts prefer to work independently. They need quiet to get focused, but once absorbed in their work, they’re not easily distracted. When writing the first draft, introverts seek solitude to contemplate their ideas. They conduct research through reading, and reflect on how new information applies to their existing knowledge. While drafting, introverts tend to jot down ideas. If they craft an outline, it may be in their head. They take frequent breaks during the writing process to reflect on the material and consider next steps. After they’ve finished the first draft, introverts may find it helpful to get feedback from a trusted friend or colleague. When discussing their ideas with others, introverts tend to listen quietly. They pause to formulate an answer before speaking. As they mature, introverts feel more connected to outer world. They want to share the experiences and wisdom they’ve accumulated. As a result, their writing becomes more personal and vivid. Introverts naturally tend to solve problems on their own. To round out your work, ask questions of experts. Also, instead of trying to compose perfect drafts, use trial and error. This helps you tease out ideas and approaches you would never come up with otherwise. Remember, no one else needs to see your first draft. Every hour or so, step away from the computer. To get a fresh perspective, go for a walk. Reflect on the topic without the pressure of a blank screen. Seek feedback from others. Check that you’re moving in the right direction. Make sure the information in your head made it onto the page. When working on something new, get help. Brainstorm with one or two people who know more about the topic or the format than you. If blocked, try free writing. This helps you overcome the obstacles that your conscious mind puts in your way so you can free your creativity.